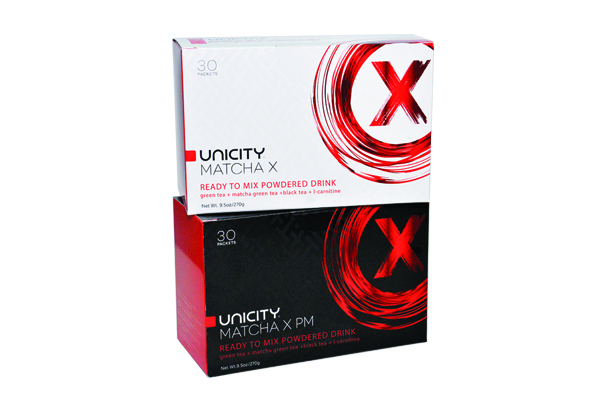 Unicity Matcha X™ provides users with a product that increases their metabolic rate, activates thermogenesis, and supplies them with energy to aid in better work outs, which then promotes lipolysis, or fat metabolism. Improves efficacy of diet and exercise by helping the body regulate fat storage and increase caloric burn. Contains L-carnitine for a more toned physique. Helps the body control blood sugar and lipid levels. Provides a source of increased endurance and stamina.